One of the defining environmental challenges of the 21st century is climate change. Increased temperatures, more extreme weather events, changing moisture levels, and rising sea levels are affecting ecological processes, which in turn influence the distribution, abundance, and survival of many organisms, including birds and humans. 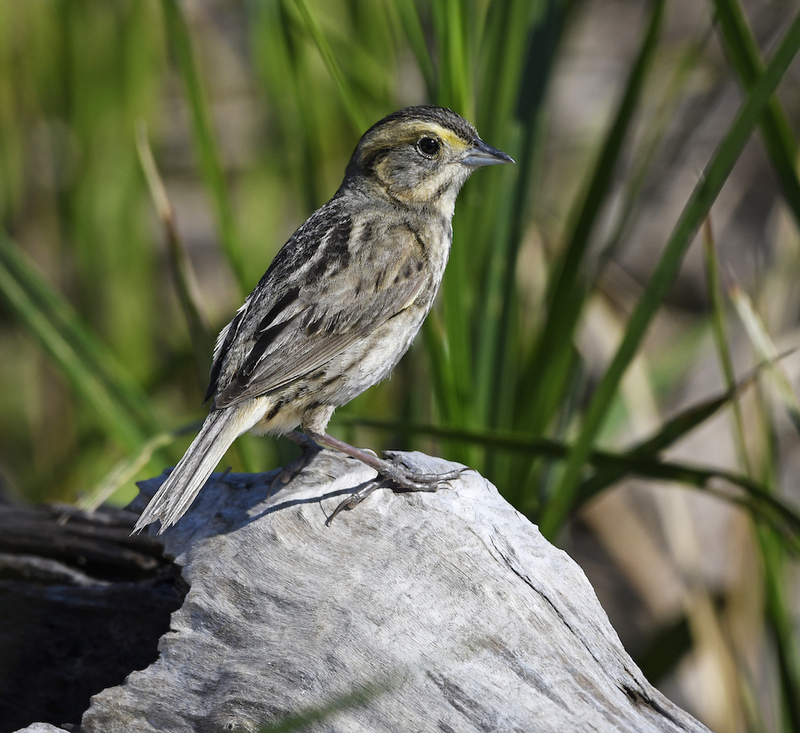 These changes can adversely impact bird survival throughout the annual life-cycle. Birds in every terrestrial and aquatic habitat will be affected, although individual species in each habitat are likely to respond differently. The degree to which birds can adapt to further environmental change depends on a suite of biological traits among species as well as the sensitivity of the habitats on which they depend. Some birds respond rapidly to changing environments by shifting their distributions; such distributional shifts are already well documented for both migratory and resident species. Some species may not be able to make such shifts. 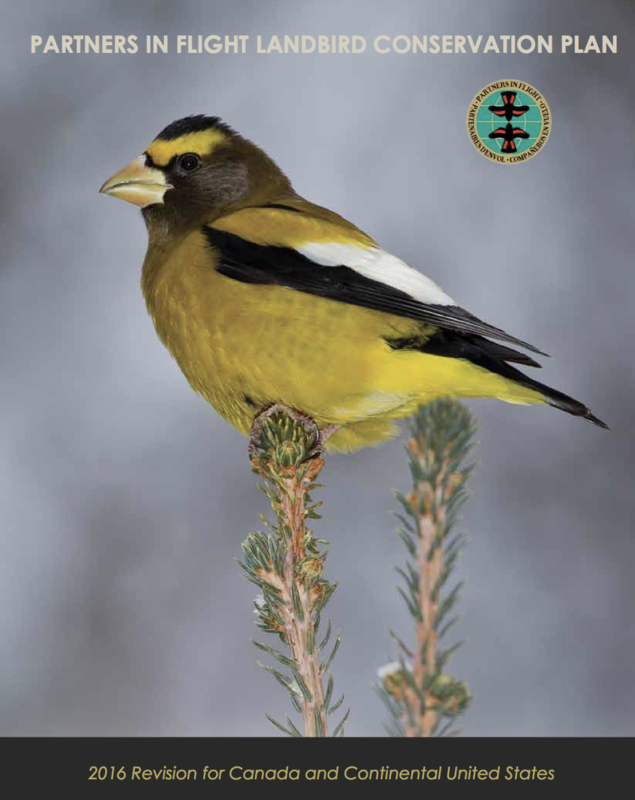 Based on the vulnerability assessment in the 2010 State of the Birds Report on Climate Change, several groups of species emerge as especially vulnerable to changing climate in the next decade. In some cases, this new assessment increases the urgency for protecting habitats for Watch List species already vulnerable due to other factors. In other cases, it highlights additional species not previously considered vulnerable through Watch List designation. Long-term monitoring programs to document changes climate, responses of species and habitats to climate change, and to ground-truth predictive models. Protect native vegetation to sequester carbon and reduce greenhouse gases. Protect and restore coastal salt marshes and facilitate migration of marshes inland. Create corridors of high quality habitat, especially along elevational and latitudinal gradients, to allow specialized species to shift distribution. Review green energy projects in consideration of sensitive habitats and migratory flyways to minimize unintended impacts on birds. Protect vital surface water sources, especially in riparian and aridland habitats. 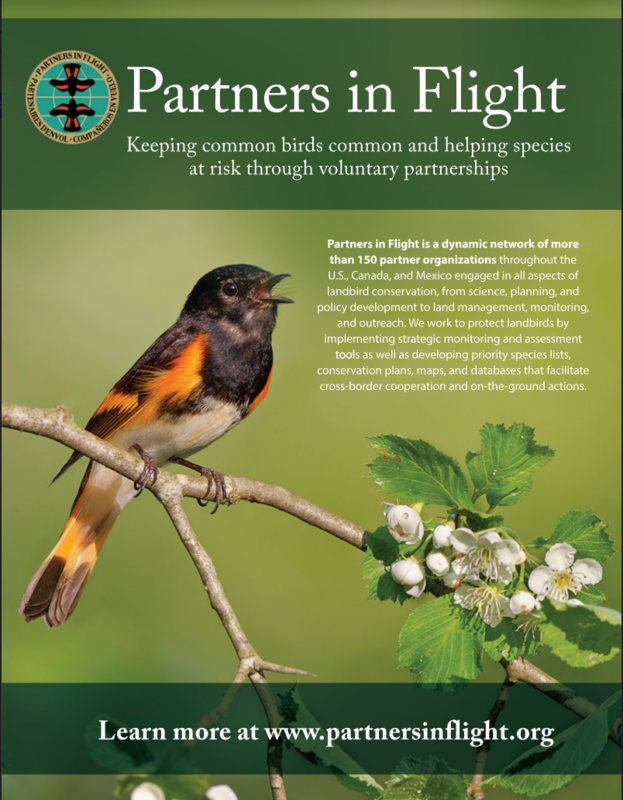 Focus on reducing habitat loss and degradation as the primary threat to most bird species.